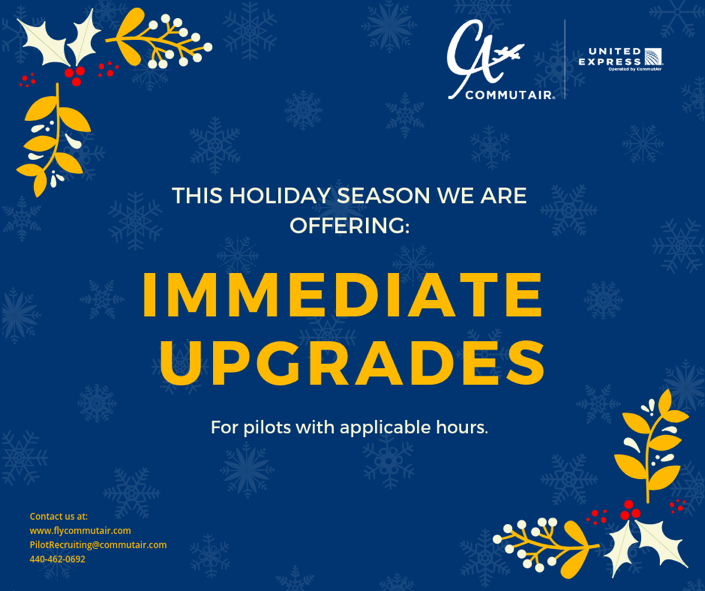 This holiday season everyone deserves an upgrade, and CommutAir is pleased to offer immediate upgrades for pilots with applicable hours. 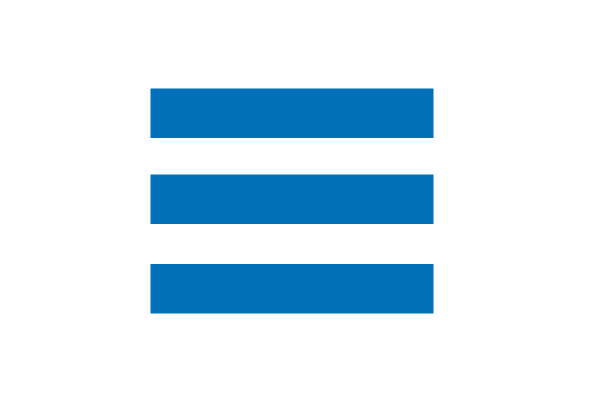 CommutAir’s immediate upgrades put pilots on the fastest path to United Airlines via the Career Path Program – start accumulating PIC hours immediately. The wait for the Left Seat is over! Learn more by visiting www.flycommutair.com or email pilotrecruiting@commutair.com for additional information.